Cooper is always up at his gate giving you his best puppy dog eyes begging you to come over and pay him some attention or, even better, take him out for a walk. Cooper does need a very experienced home where he can be given a helping hand to build his confidence. He is a very sweet and loving boy who just needs some TLC to really bring him around. He is still a young boy who will need further training and a home who understands that he does suffer quite significantly from separation anxiety. If you are interested in giving Cooper a loving home or require any more information, please call 0191 215 0435. 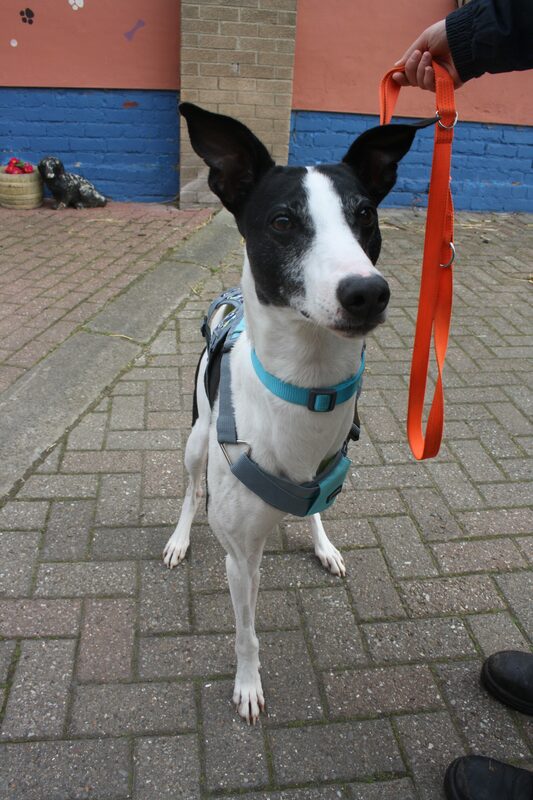 When you approach Kingsley he will be in one of two places: either up at his gate with his tail wagging or he will lie in bed waiting for you to come to him. 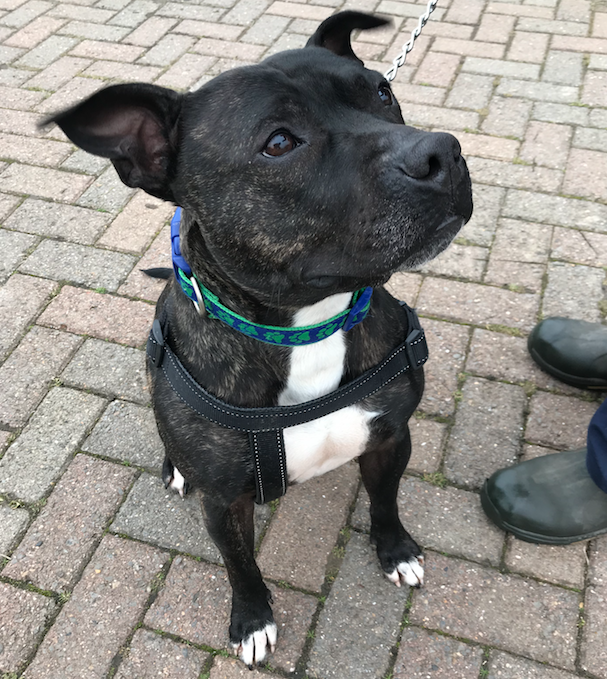 Kingsley is a very sweet boy who is looking for a home with lots of experience with working breeds and with an owner who will take their time getting to know him, putting in time and effort to slowly socialise him. We think training classes may be very beneficial for Kingsley and his new owner to help them build a bond for socialisation. If you are interested in giving Kingsley a loving home or require any more information, please call 0191 215 0435. Bread is a very happy, excitable boy who loves attention and cuddles. He has been such a good boy since he has been in our care. 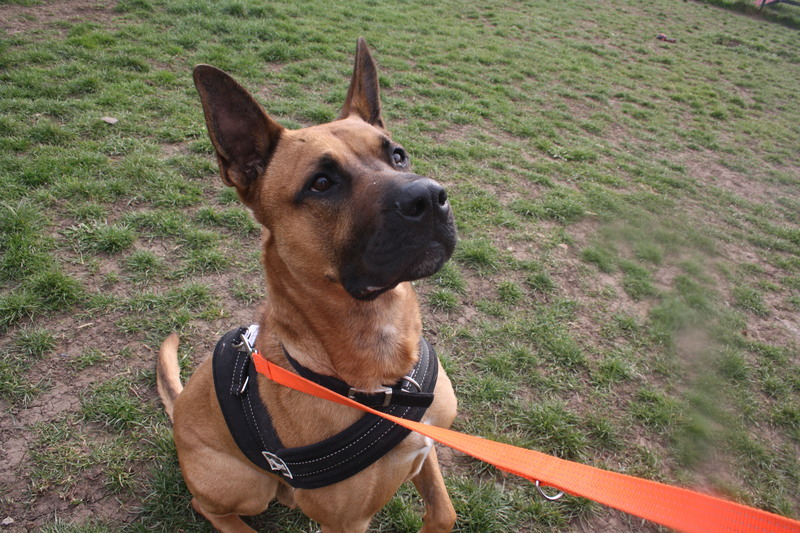 Bread will be best suited to a home with a strong owner who has experience of larger breed dogs. If you are interested in giving Bread a loving home or require any more information, please call 0191 215 0435. Micky is very happy to see people, he will jump up for strokes when approached. He is a very good boy, especially when it comes to getting checked over by the vet. Micky is looking for a home where he won’t be left for long periods of time. If you are interested in giving Micky a loving home or require any more information, please call 0191 215 0435. 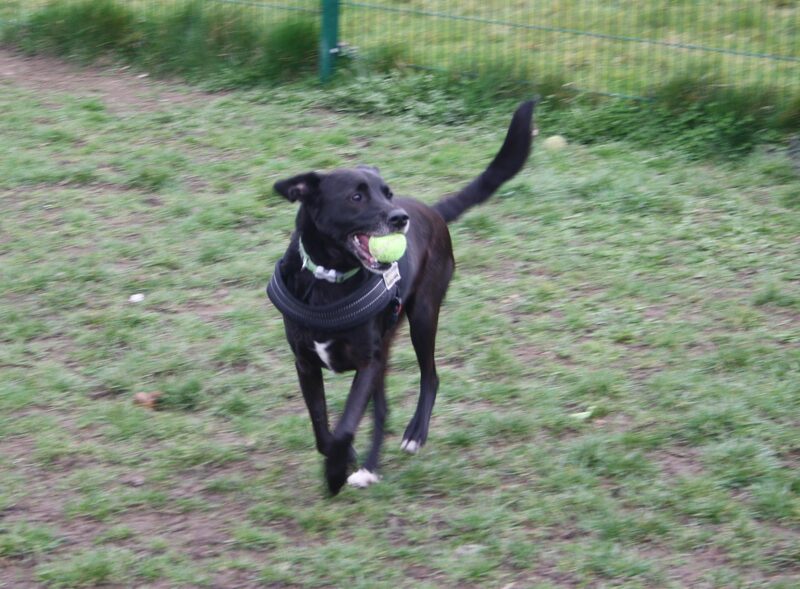 Sally is an extremely lively girl who will bound over to see you and give you kisses. She can sometimes jump a little too much with excitement but she is getting quite good at listening to “down”. Sally would love a home where she will be out adventuring regularly. She tends to still act like a puppy so she needs to be able to expend her energy. If you are interested in giving Sally a loving home or require any more information, please call 0191 215 0435. Hermione is a rather shy girl. She is easily startled by loud noises, but with regular reassurance and treats Hermione will come out of her shell. She is longing for a companionship. If you are interested in giving Hermione a loving home or require any more information, please call 0191 215 0435. 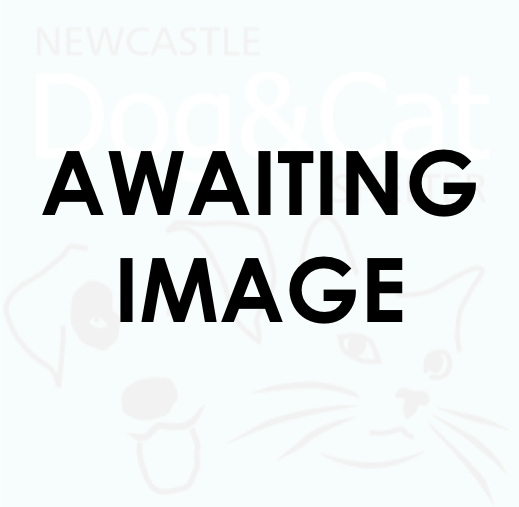 Alice – Animal Number 69 – Arrival Date October 2018. 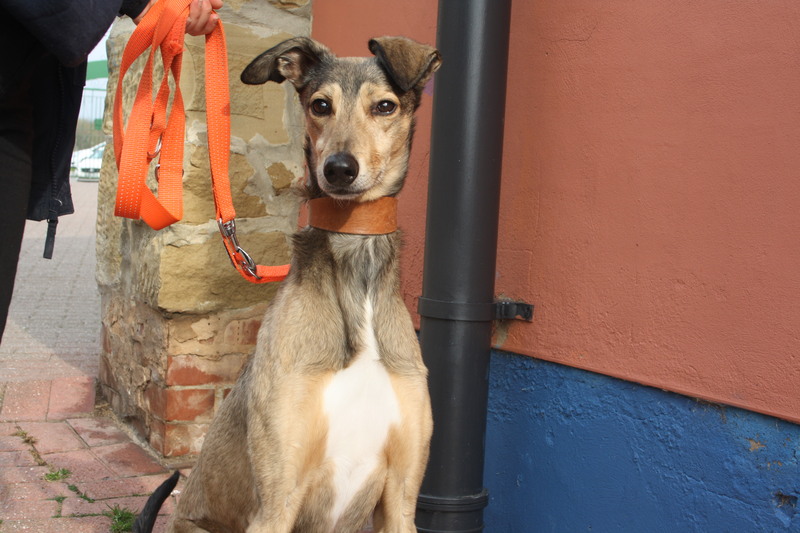 Alice is a beautiful girl who is looking for a loving home. 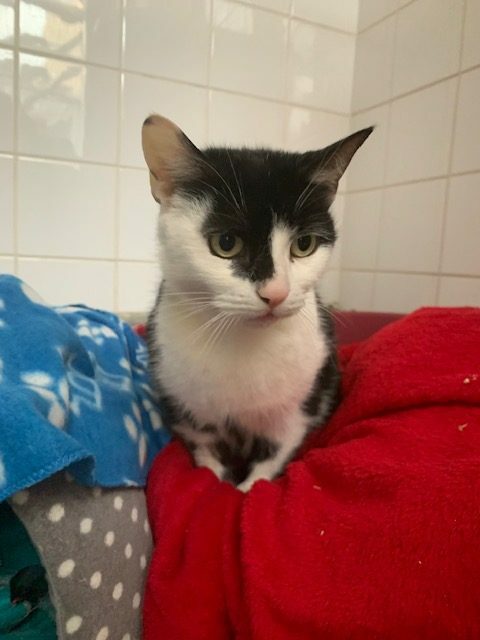 Alice is a little more on the reserved side with strangers, however if you take some time to bond with her she will start to come around to you. Once she knows you, she enjoys being given fuss and attention. 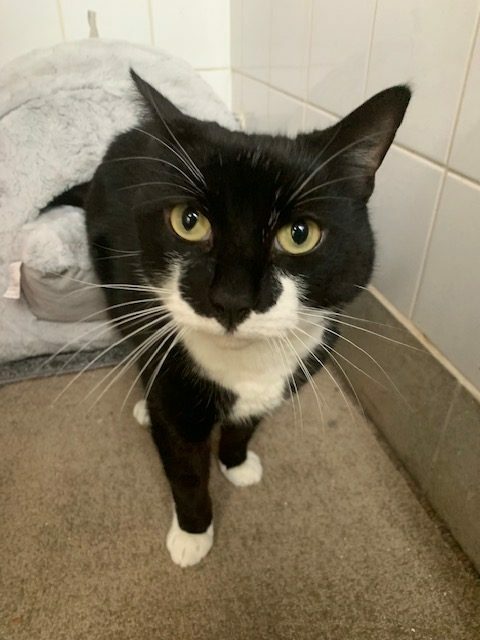 George is an older gentleman who likes to have his routine and to be left to sleep and laze around the house, however he does also enjoy sunbathing in the garden during the finer weather too. 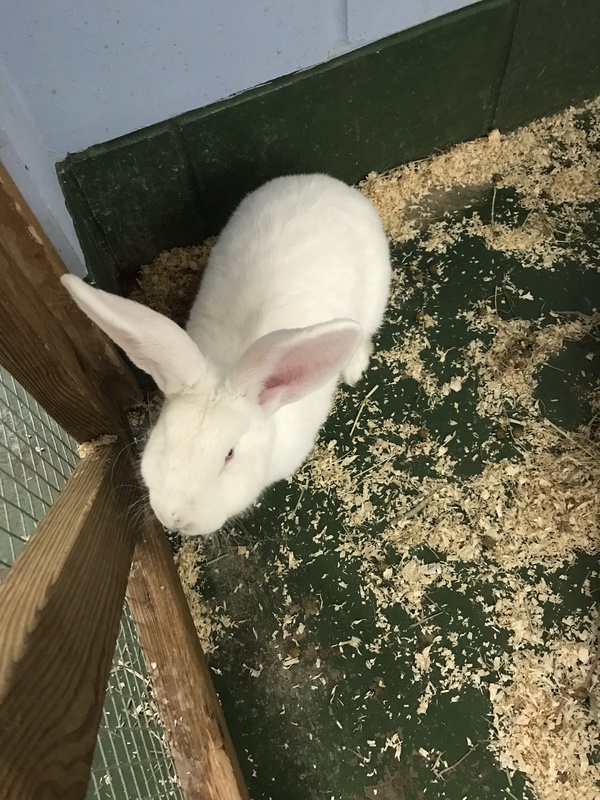 George is looking for a patient owner who will allow him to come out of his shell in his own time but with someone who will also build a bond with him. If you are interested in giving George a loving home or require any more information, please call 0191 215 0435.